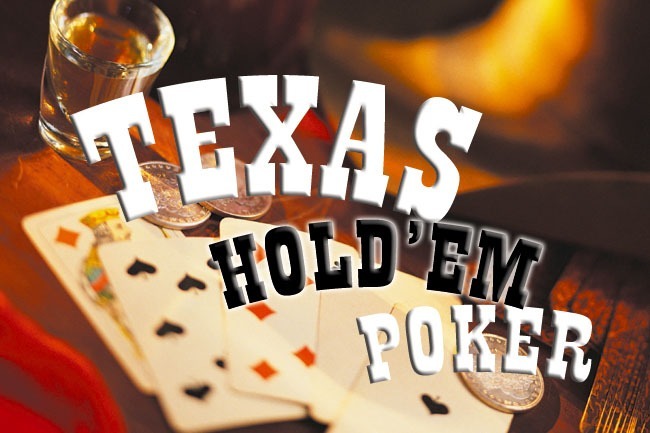 Let’s start with the most popular discipline – Texas Hold’em. Chances are if you’ve played or watched poker in the past, you’ve been witnessing hold’em, as it’s the most widely played both live and online. 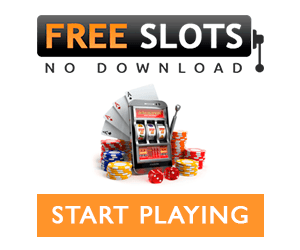 It’s also the top choice for some of the biggest tournaments in the poker world including WSOP – so if you’re looking to start competing, this is the right place to start. 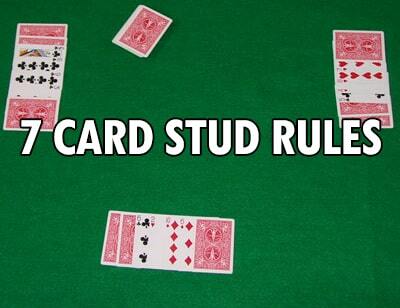 Before Texas Hold’em won over players and started to dominate following its introduction to Las Vegas by a group of Texans in 1967, Seven card stud was the discipline of choice. Although not as popular as back in the day, you’ll still find people playing these rules both online and in live competition. After Texas Hold’em, Omaha is usually the next discipline that bidding poker players decide to master. 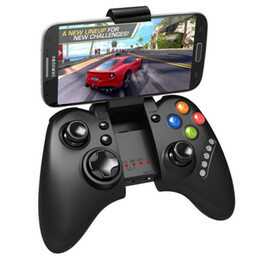 The game is widely played internationally, and appears to be growing in popularity year on year. 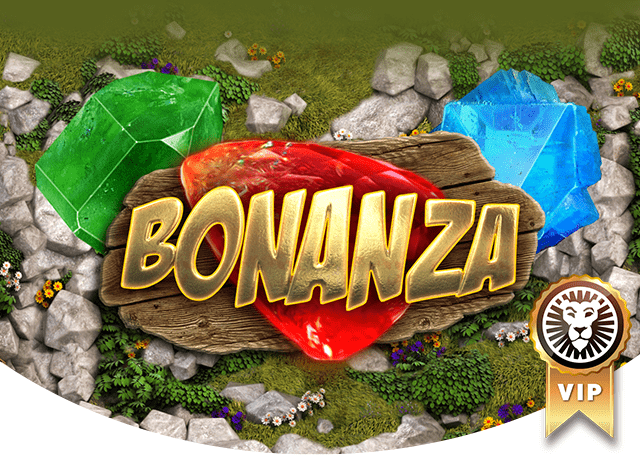 If you’re a fan of lot of action and a fast-paced game – this could be the perfect discipline for you. 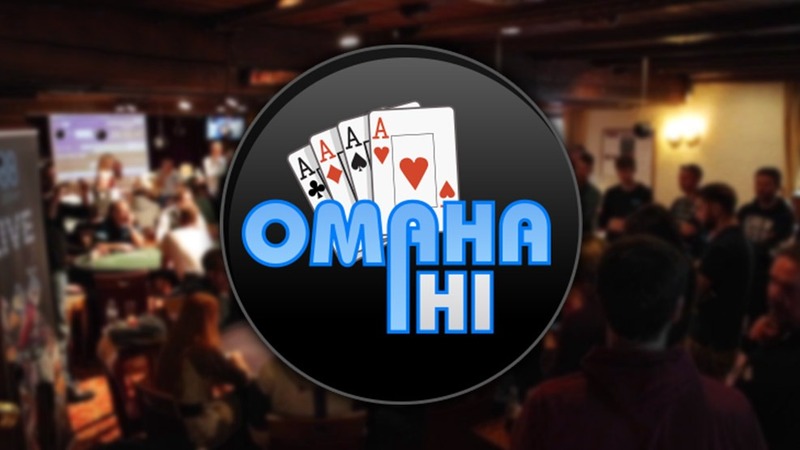 It’s worth noting that there is also a type of poker named Omaha Hi/Lo. Other names for it include Omaha 8, Eight or Better. Although very similar to Omaha, the major difference here is that each player has to form two hands using the community cards and their hole cards, creating a low hand, and a high hand. The ultimate goal is to secure the highest, and the lowest hands. If you’re searching for some variety to mix things up a little bit, you may be interested to hear about Razz. 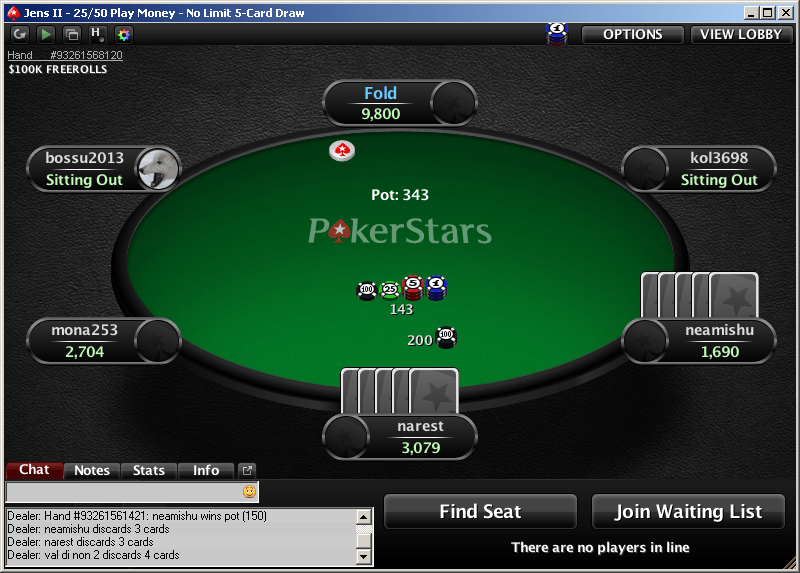 The aim of the game here is to get the lowest hand, rather than the highest. 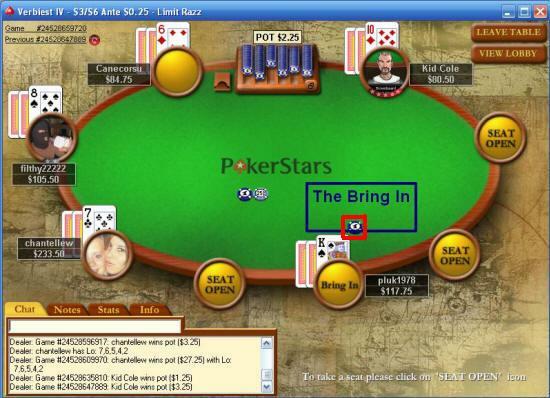 This game has been introduced to poker players via the online world, and has proven incredible popular on poker websites. Simple is often best for poker players who are just setting out, and if that appeals to you, try your hand at five-card draw. If you played as a youngster, the rules of this discipline might seem familiar, as many start off here. Unlike the others mentioned, there isn’t quite as much strategy in this version of poker, but it is certainly a lot of fun!